The certified foundation (1-day) course is part of our award-winning Connected Kids™Worldwide Programme. manage their additional support needs. 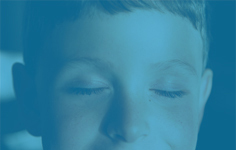 The Connected Kids™ programme was founded by Lorraine E Murray, an international meditation trainer with over 17 years teaching experience and a specialist in teaching meditation to kids with Specialist Educational Needs. She is also the author of 2 best-selling books ‘Calm Kids’ and ‘Connected Kids’. Lorraine has worked with all age groups and is an expert in working with children and young people of all abilities; including autism and ADHD. you have no (or little) meditation experience, this course will help you teach your family meditation! You are interested in learning more about how meditation works and the benefits. You’ll learn useful self-care mindfulness techniques to support your well being. This 1-day course (9.30am to 5pm) runs at a variety of locations in the UK/Ireland. The cost is £199 plus tax. 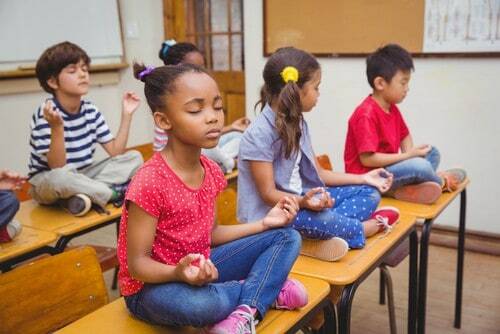 Become a Certified Professional Meditation Teacher…teach kids meditation professionally – with our expert training and specialist support. I don't meditate, can I still take the course? For the foundation level we don't require this but we do encourage you to start meditating to support your teaching practice. 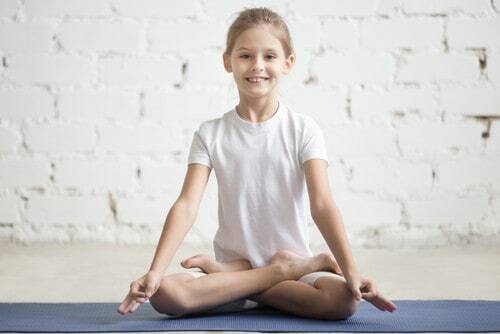 Kids like to copy the adults around them... and your teens may think it's a bit hypocritical of you trying to get them to meditate when you don't! What's the difference between the online training and workshops? The online course lets you determine your own start date. It has the same content as the classes. The professional level online includes an online, live classroom with the founder Lorraine E Murray. The workshops allow you to interact and ask the trainer questions during the course, and sometimes we add in extra information that is appropriate to the needs of the group. What ages groups will I be able to teach? Our course is designed to help you teach all age groups (toddlers to teens). 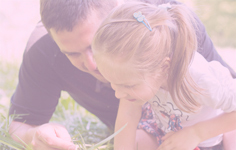 Even in foundation level you'll learn how to create bespoke meditations for your kids/teens. 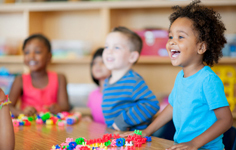 The professional level covers working with special education needs in children.